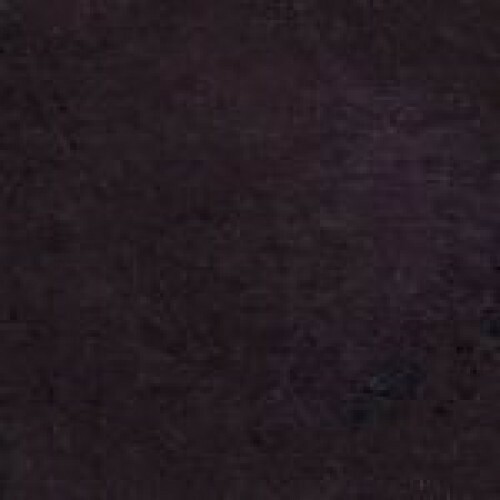 Iron Oxide Black 306, bluish | Iron Oxide Pigments | Pigments | Kremer Pigments Inc. Temperature resistant up to approx. 180°C. 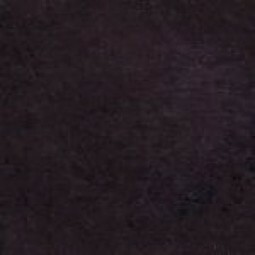 Customer evaluation for "Iron Oxide Black 306, bluish"